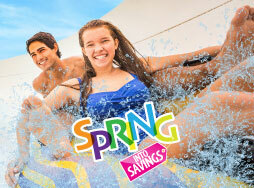 Purchase a Premium Season Pass for only $43.99 PLUS receive two Bring-A-Friend Tickets. Hurry as the sale ends soon! Plan your Summer Event, Company Picnic, Family Reunion, or Youth Outing! 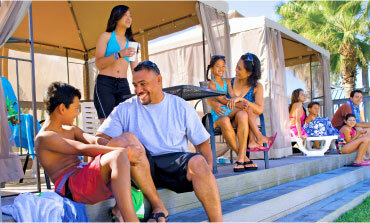 Take advantage of our special group rates for groups of 15 or more! 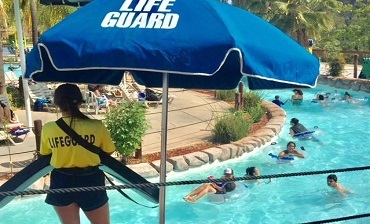 Lifeguards start at $15.50! Now hiring for Retail, Admissions, Security, Aquatics, Foods, and more! A Season Pass to Raging Waters gives you unlimited visits all summer long, making this summer the best one yet! What's the perfect Season Pass for you? Raging Waters San Jose was founded in 1975 and is Northern California’s Largest Waterpark, offering scenic panoramic views of Lake Cunningham and the San Jose Foothills, over a million gallons of San Jose water slides, rides, and attractions, and 23-acres of family-friendly fun! Top-rated family attractions include the 350,000-gallon Wave Pool, Endless River, and Family Raft Ride. Our many special events, great family dining options, and endless summer fun make Raging Waters one of the best water parks in San Jose, CA. Book online to guarantee your spot before you visit the best water park in San Jose! 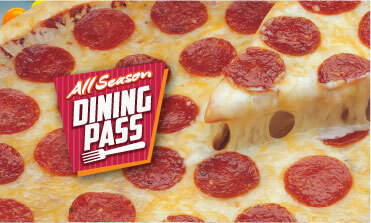 Enjoy one meal, each visit, all summer when you purchase you All Season Dining Pass. 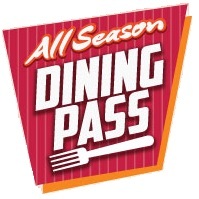 The All Season Dining Pass give you 1 Combo Meals EVERY visit during the 2019 Summer Season.